Can we have repeat item labels in web pivots ,like as Excel. 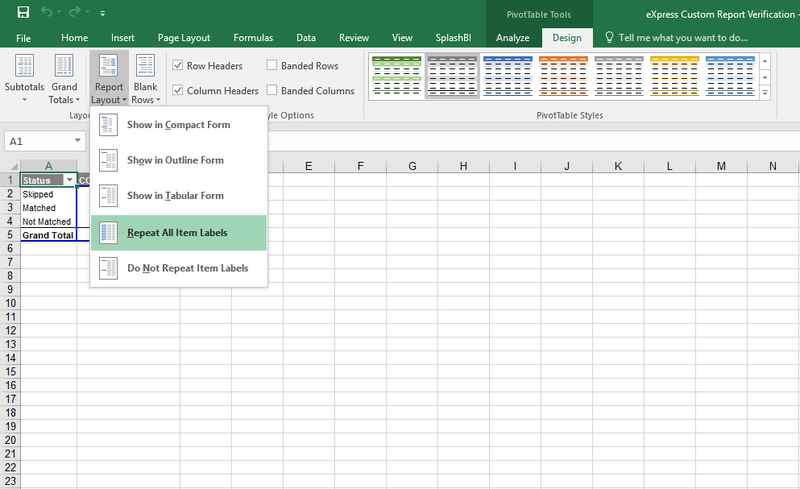 can we have repeat item labels in web pivot like as excel to show the pivot with repeat items. Please help us in finding the answer. Thank you for your question. Please find the example here: https://jsfiddle.net/flexmonster/mzmcgpLk/. In case you need more information about customizeCell feature please follow the link: https://www.flexmonster.com/api/customizecell/.